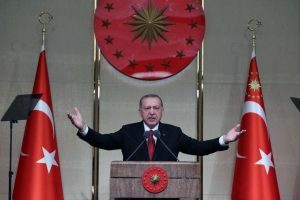 Stung by high living costs and a 2018 currency crisis, voters handed the AKP one of the party's worst setbacks after a decade and a half in power. 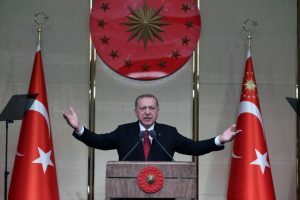 As it turns out, for the first time in 25 years, Ankara has now gone out of the control of Islamist parties with the secularist victory. 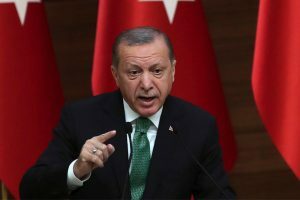 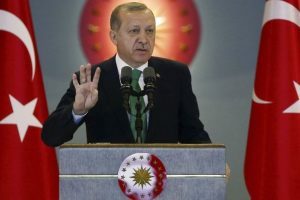 Australian Prime Minister Scott Morrison on Wednesday criticised Turkish President Recep Tayyip Erdogan for threatening to send Australians "back in a coffin" following the Christchurch attacks. 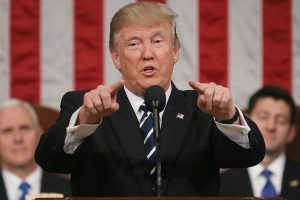 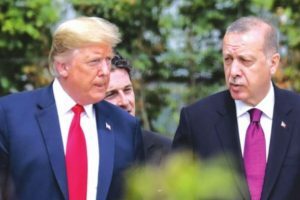 Trump underscored the importance of defeating terrorist elements that remain in Syria, it said. 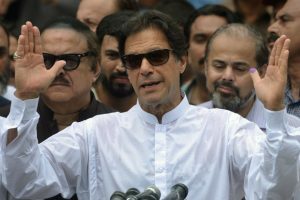 In a telephone conversation, the leaders "discussed the idea of creating a security zone cleared of terrorism in the north of the country". 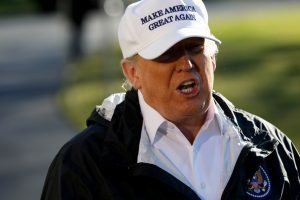 Mattis had offered to stay in the job until February but will now leave on January 1 after Trump reportedly balked at media coverage of his exit. 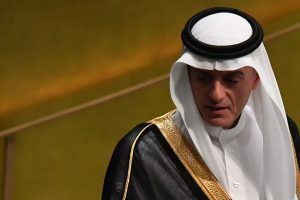 The Turkish leader reiterated that the perpetrators of the killing were among 18 Saudi high-ranking officials who were specifically sent to Istanbul before Khashoggi's visit to the consulate. 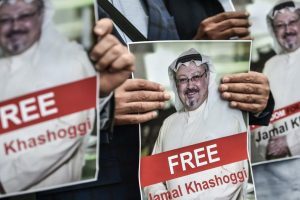 Turkey cast doubt Wednesday on whether Saudi Arabia was willing to 'genuinely cooperate' in the investigation into the murder of journalist Jamal Khashoggi, as international pressure increased on Riyadh to provide answers. 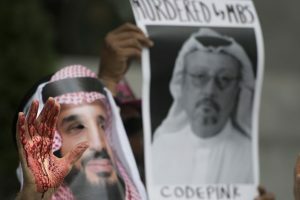 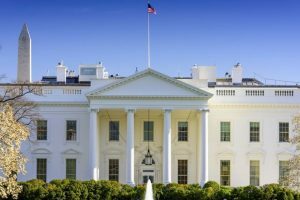 The President said that information and evidence show that Khashoggi fell victim to a brutal murder. 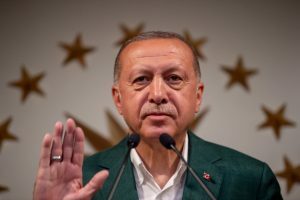 "Other countries must participate in the investigation." 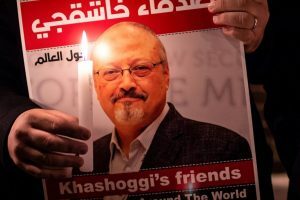 A tough critic of Saudi Crown Prince Mohammed bin Salman, Khashoggi, 59, disappeared after he entered the Saudi consulate in Istanbul on October 2 to collect a document for his upcoming marriage. 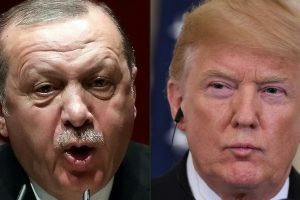 Continue reading "The retreat of democracy"
Continue reading "About time someone took on Erdogan"
Continue reading "It can’t all be about a pastor"
US President tweeted that he had authorized to double the tariffs on steel and aluminum products from Turkey to 50 percent and 20 percent respectively. 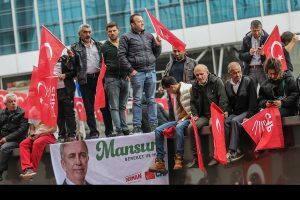 Continue reading "Ferment in Turkey"